Idaho's current residential energy code, effective January 2015, is based on the 2012 International Energy Conservation Code (IECC) with state-specific amendments that drop its stringency to that of the 2009 IECC. Full versions of the IECC are available on the International Code Council's website. Amendments to Idaho's residential energy code can be found in the 2018 Idaho Statutes and Administrative Rules. 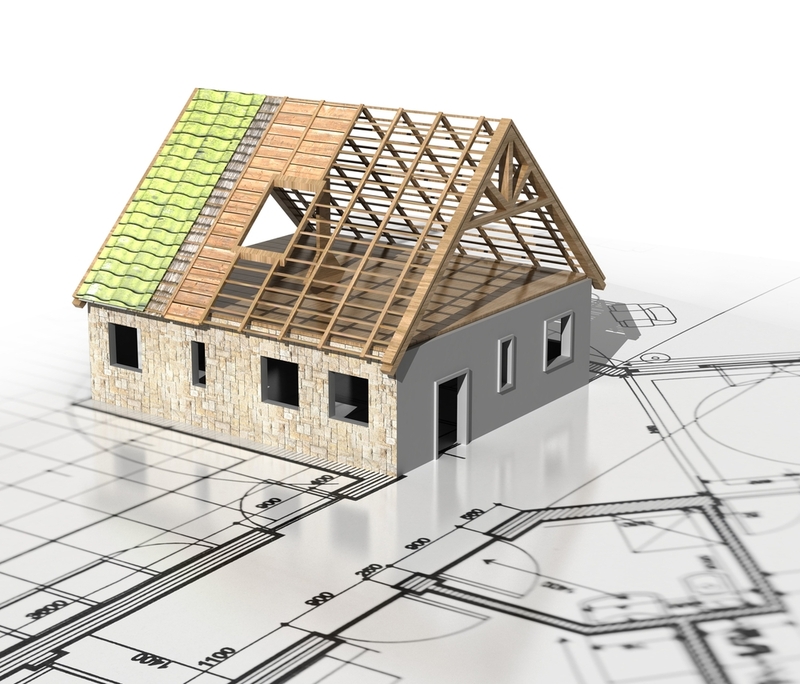 The residential energy code applies to new construction, as well as additions, alterations, renovations, and repairs. Residential buildings include one- and two-family homes and townhouses of any size; apartments, boarding houses, dormitories, and other buildings with two (2) or more permanent dwelling units; and residential care and assisted living facilities with three (3) or less stories, among others. Any nonconditioned space that is altered to become conditioned space, such as heating an unfinished basement, must also fully comply with the code. Idaho has jurisdictions in climate zones 5 and 6. There are three options for complying with the residential energy code: prescriptive, total UA alternative, and performance. For questions about specific code requirements, visit the resource page, check the Frequently Asked Questions, or contact us.